Ladies have their rights, right?? Mother Nature brings Spring, sunshine and International Women’s Day. So let’s celebrate International Women’s Day together with this month’s newsletter. Why do we need to celebrate the day at all? 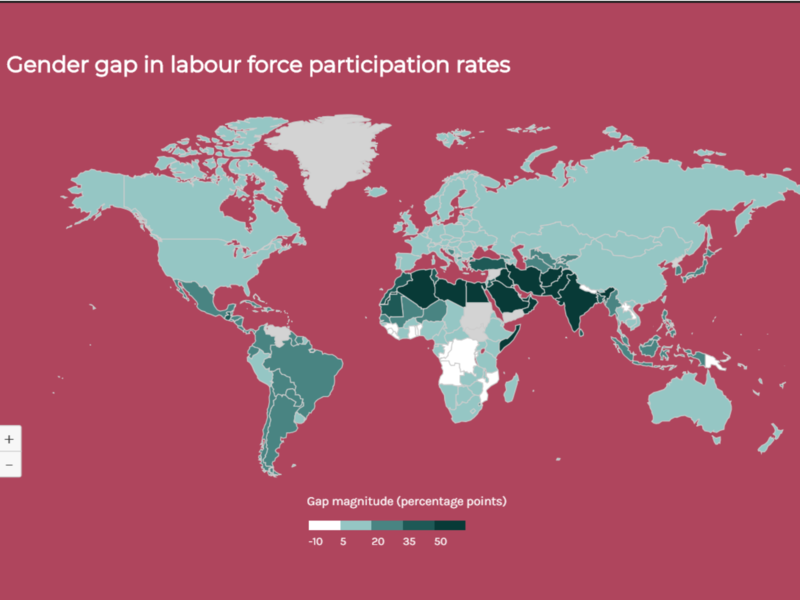 “From an economic perspective, reducing gender gaps in labour force participation could substantially boost global GDP”. Some of the main factors affecting gender gap in unemployment are work and family balance, lack of affordable care and lack of transport. 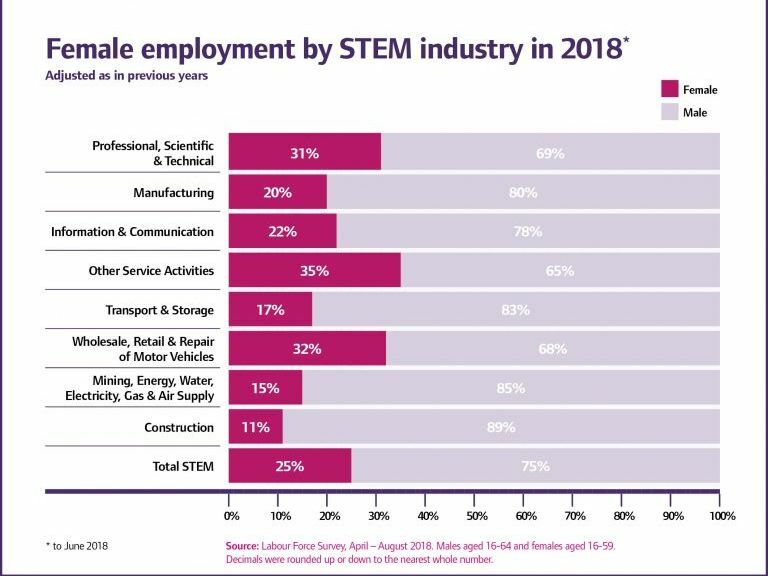 With over 900,000 women in core STEM occupations we are on track to reaching WISE’s goal of 1 million women in core STEM in 2020. Find out more here. The problem after University does not STOP! Globally, in every country, there is a big disproportion of gross national income by gender.Well, now is the time to mind the gap! Maybe we should finish with something nice? 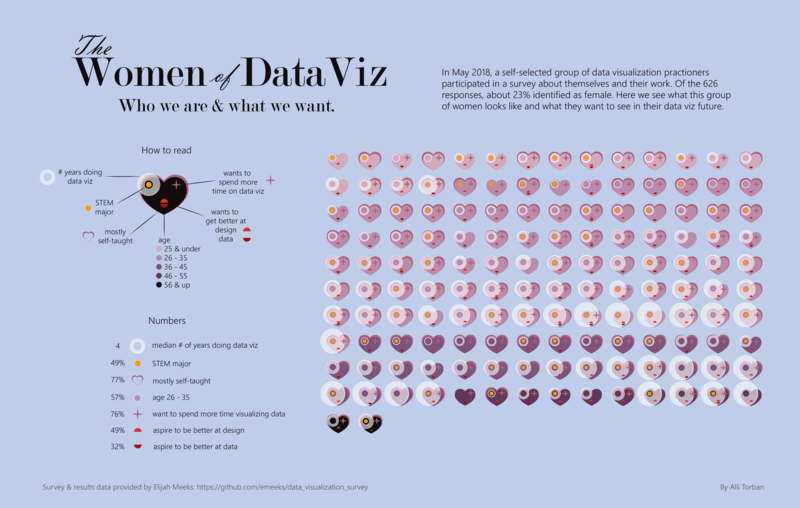 One of the 25 best data visualisations in 2018 is on “Women of Data Viz”. 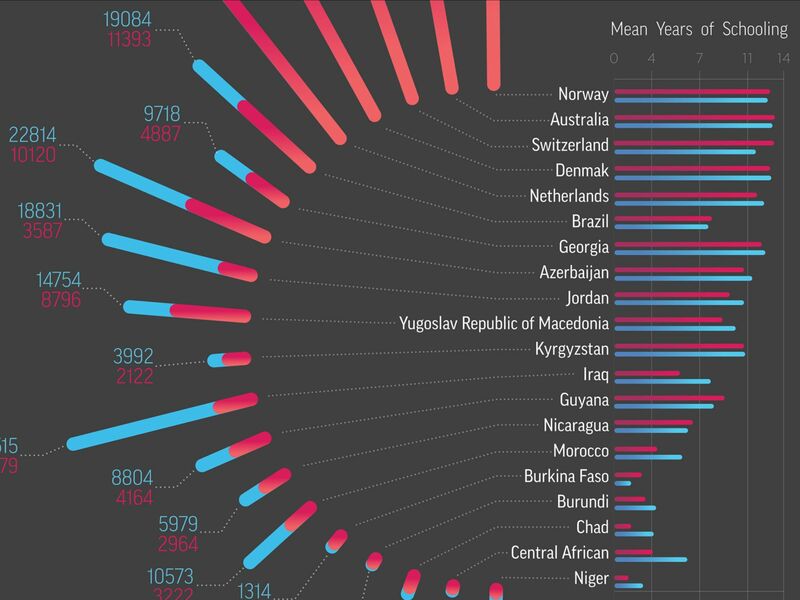 Let’s take a minute to see some of the best data visualisations for 2018. And at the end I want to say: We are ALL awesome!